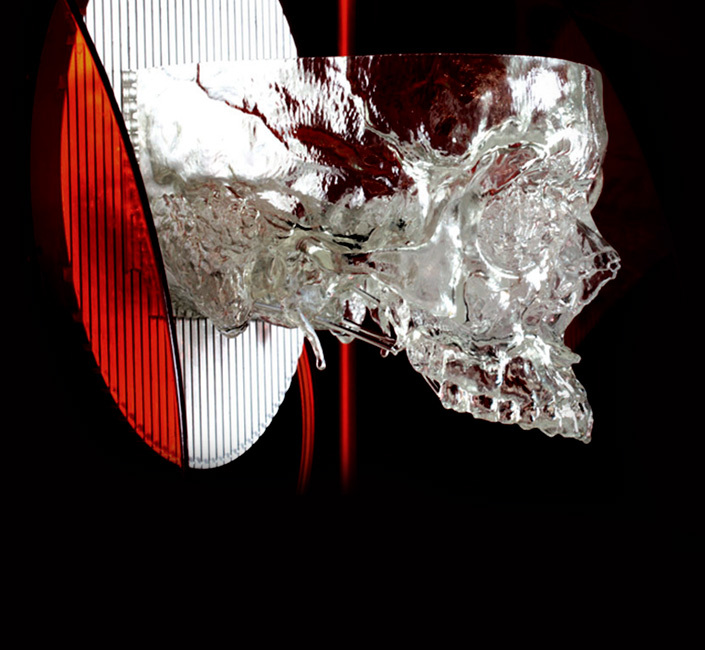 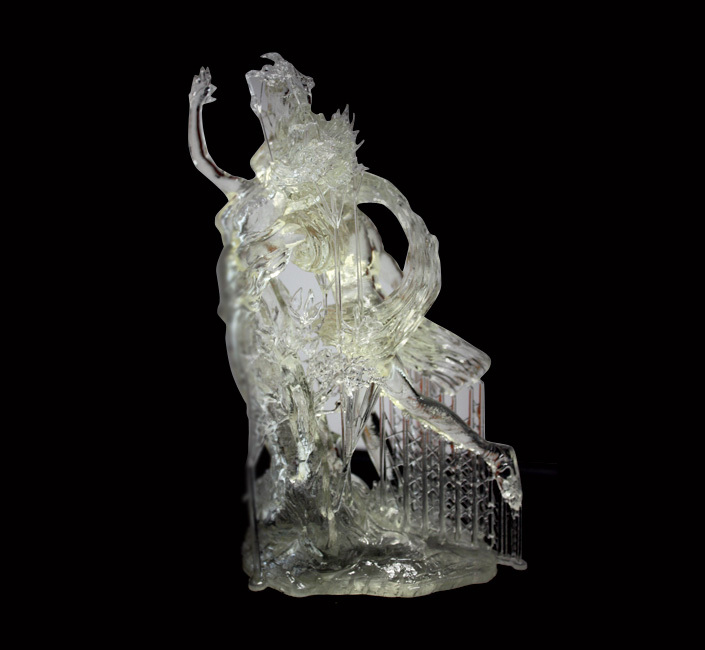 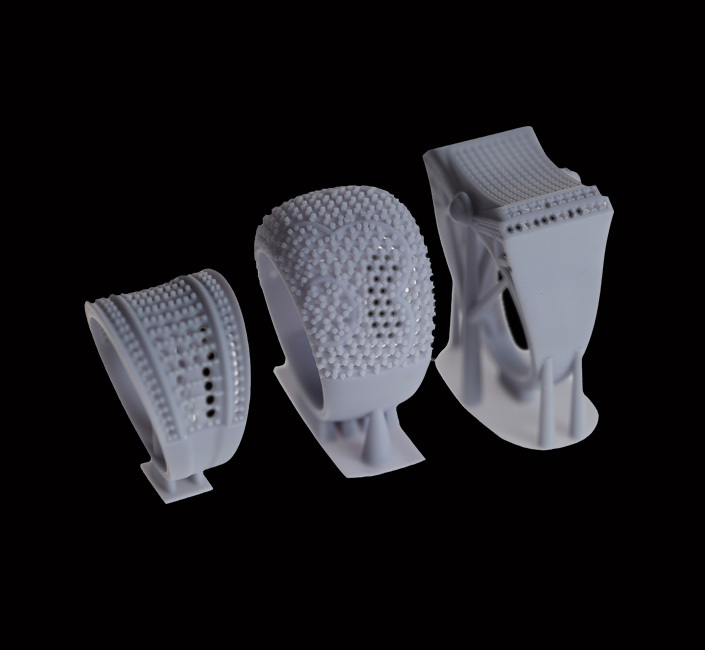 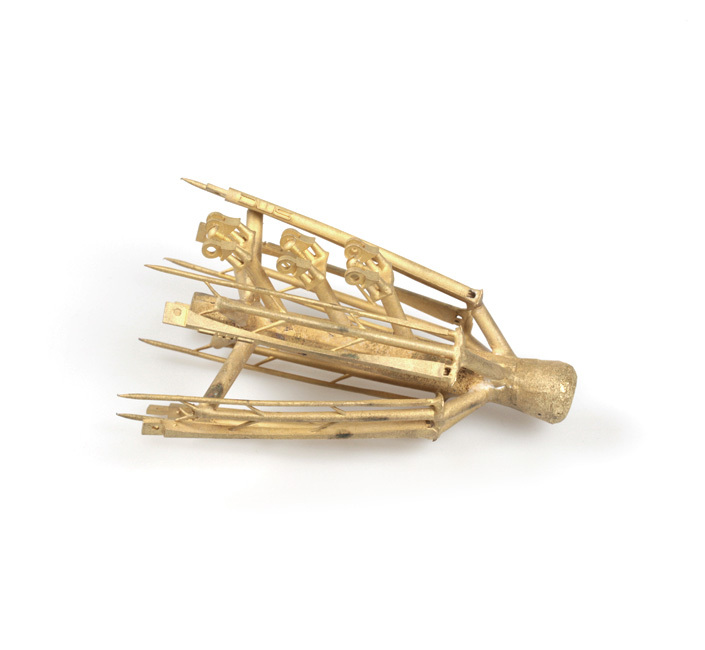 The Fusia series was developed specifically for lost-wax casting of jewellery models, fashion accessories, investment casting models for the industrial sector, and burn-out models for the dental sector. 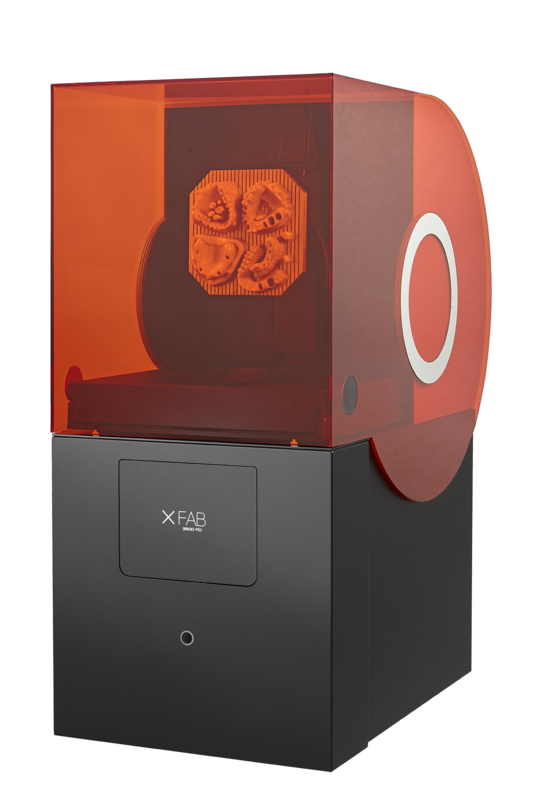 It is recommended for making detailed models and parts requiring the highest possible resolution. 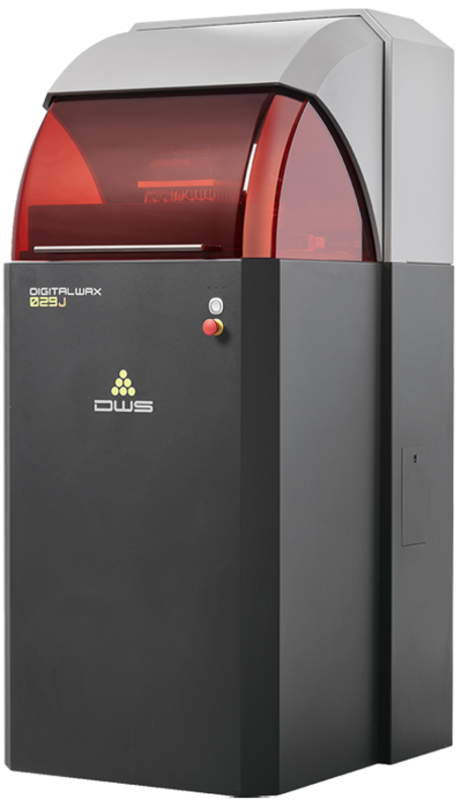 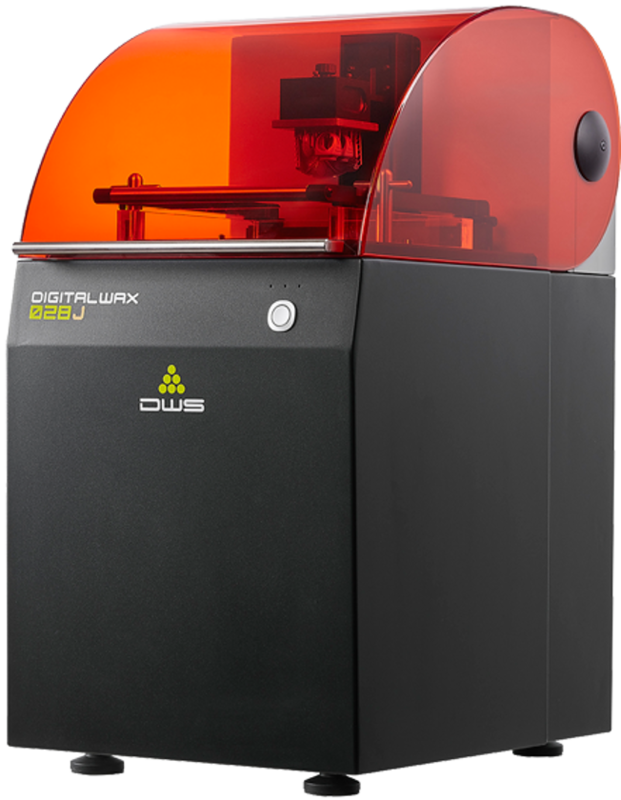 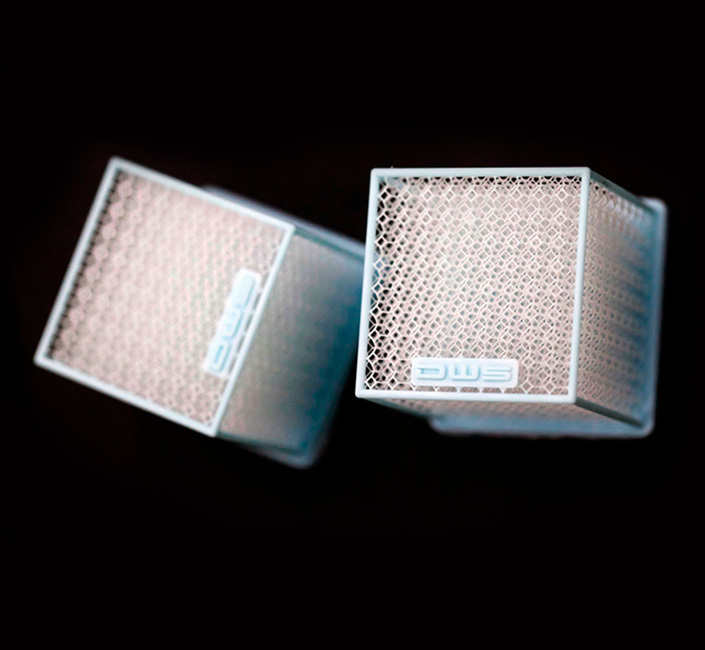 The Fusia range of 3D printing resins was developed in-house at DWS, are fully tested, do not require post-production processing beyond support removal, washing, and UV curing. 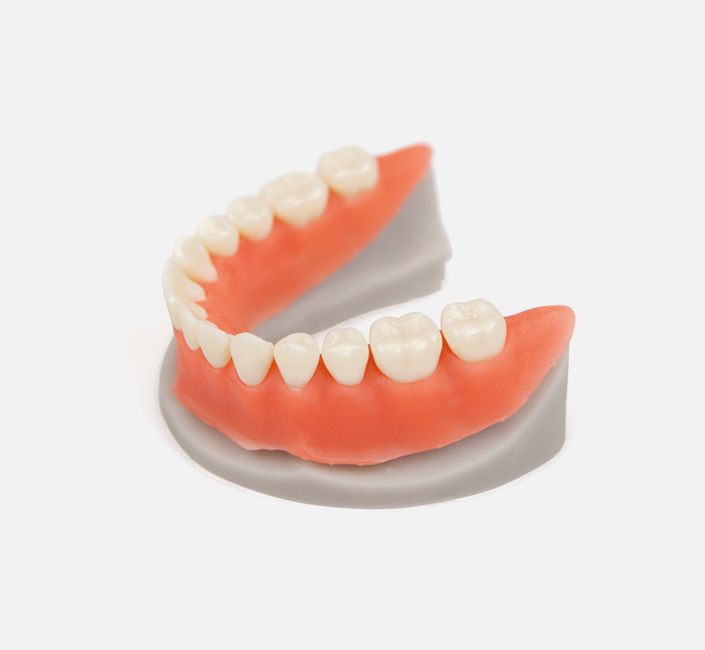 They melt easily and ensure precise and accurate detail. 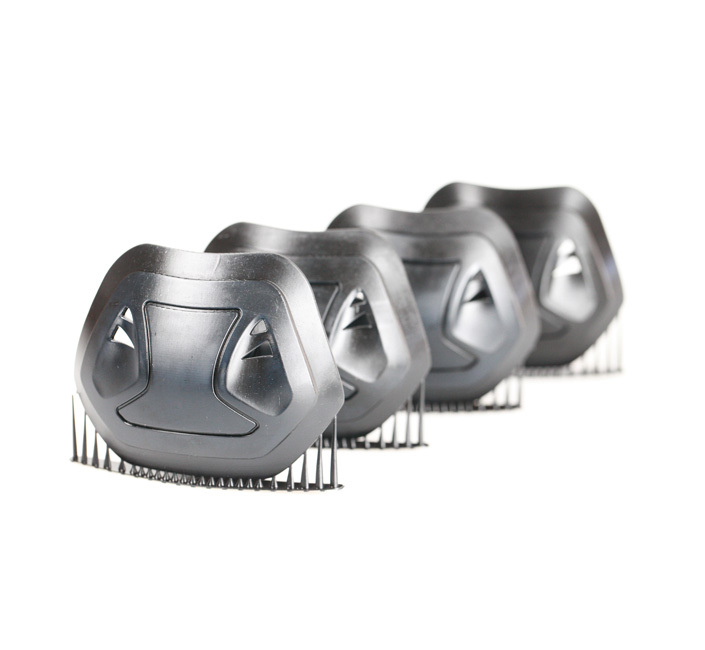 The Therma series includes nanoceramic materials developed for creating rubber moulds, vulcanised masters, and models for thermoforming. 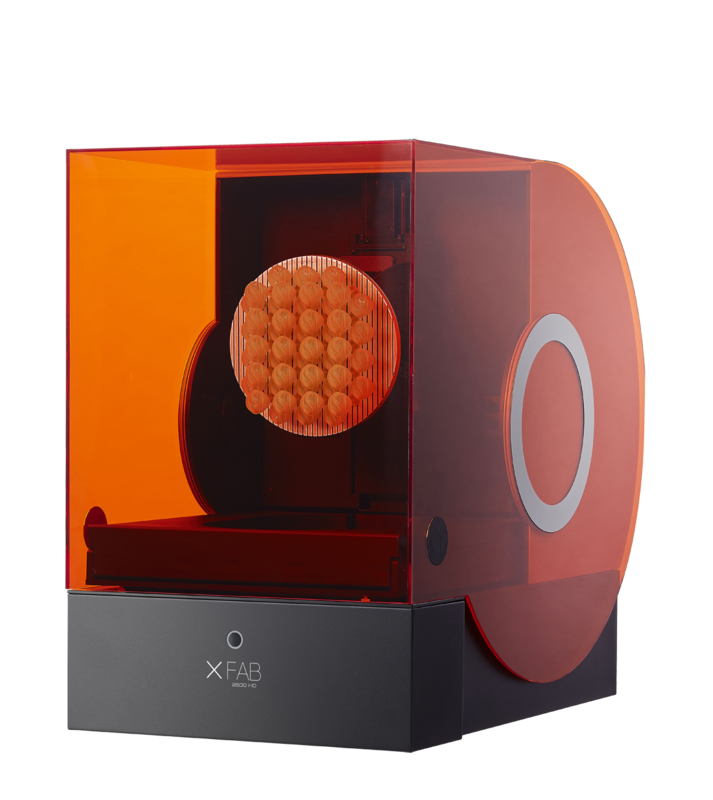 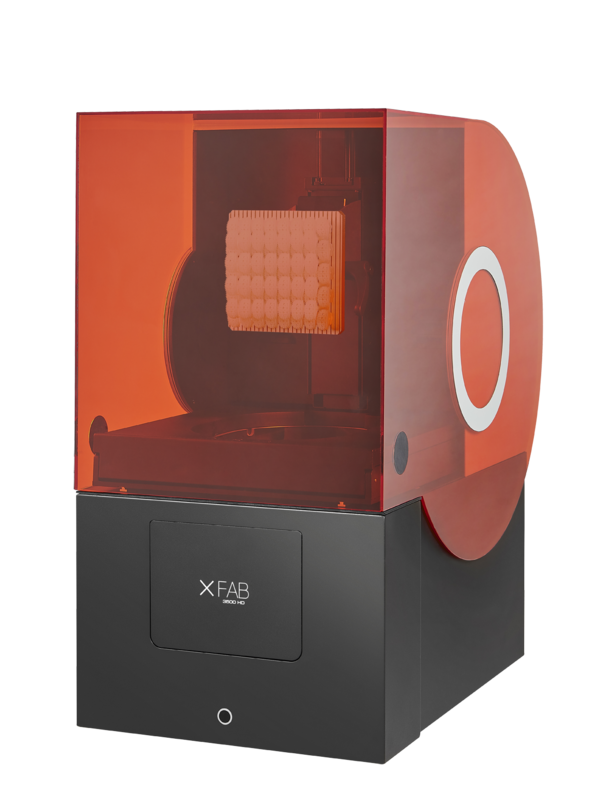 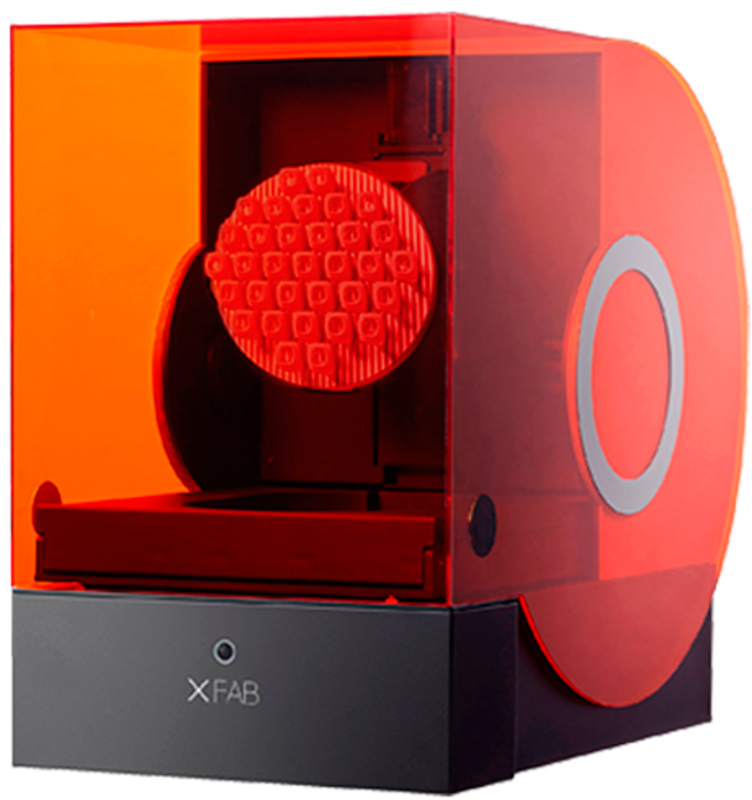 These are high-definition materials for printing 3D models with extra-smooth surfaces and high temperature resistance. 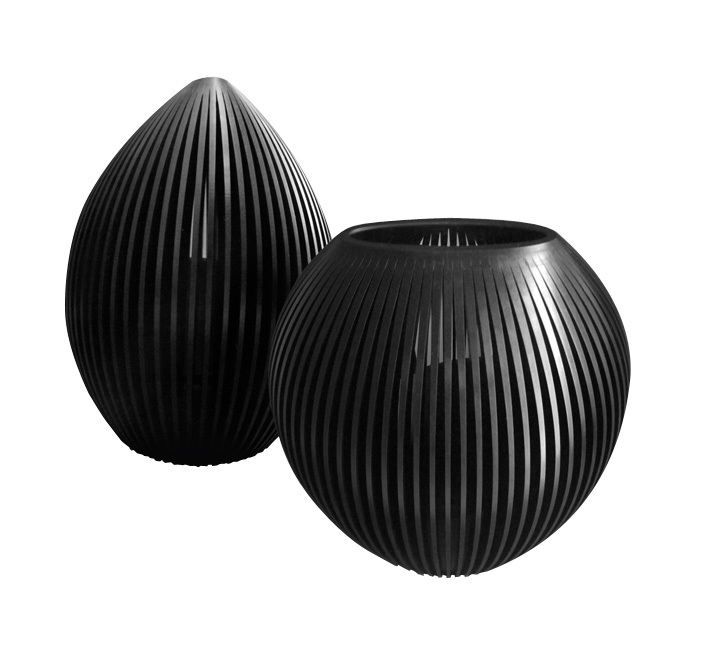 The Vitra series of materials was developed for the production of transparent, high-definition models. 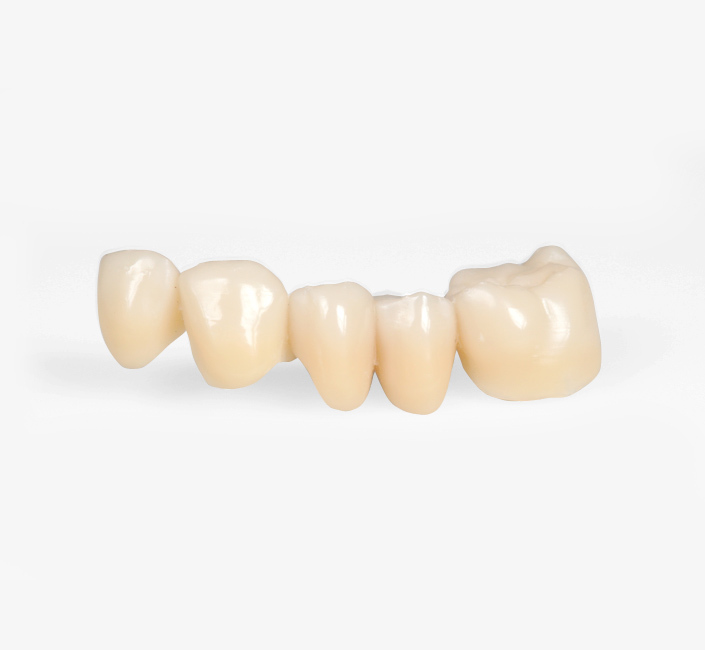 Tough and long-lasting, these models have smooth, detailed, precise surfaces and require little post-production treatment. 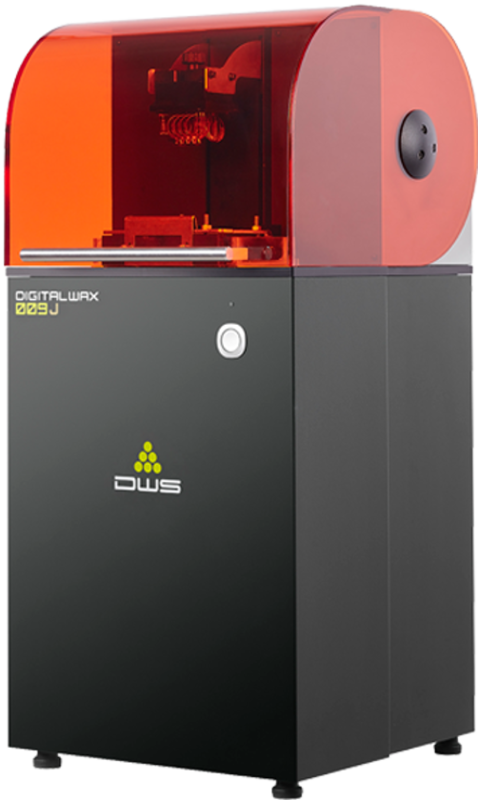 IRIX is our DWS-patented imitation stone material, known as “digital stone” because it replicates the main characteristics of naturally-occurring stones. 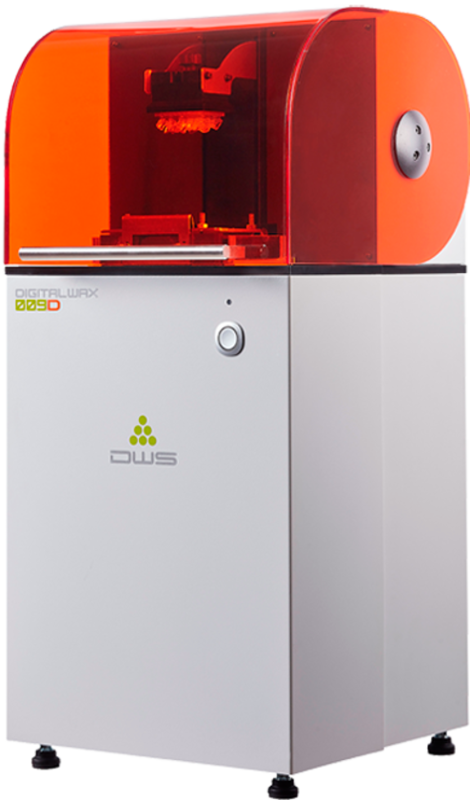 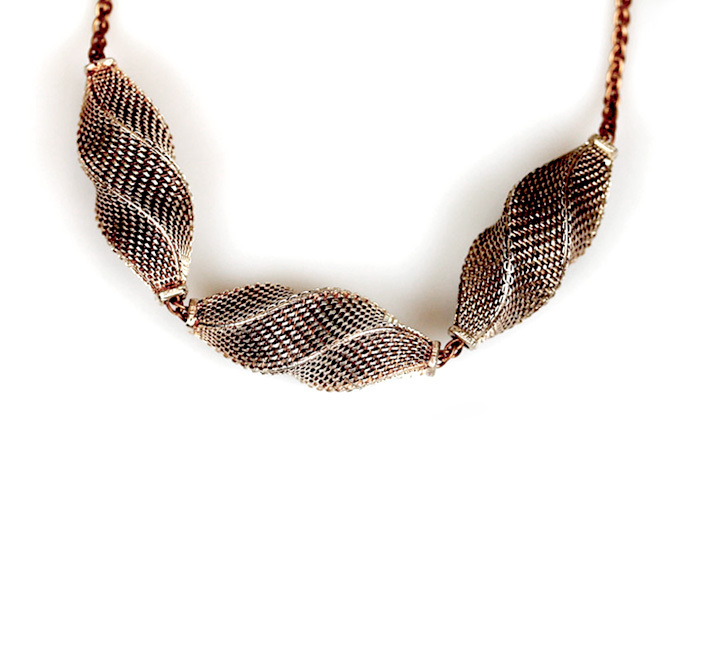 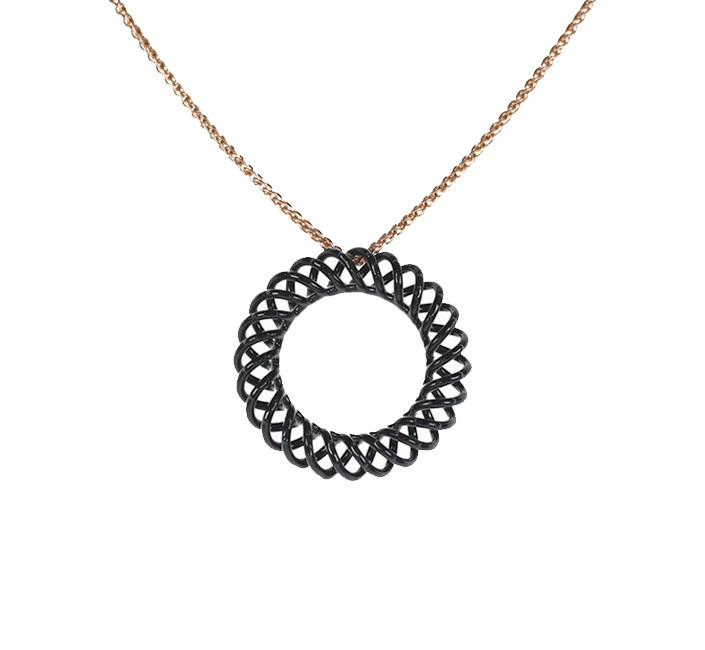 IRIX enables the creation of jewels using the J series of professional 3D printers by DWS, allowing just-in-time production in line with the principles of Green Jewellery to protect the environment and living species. 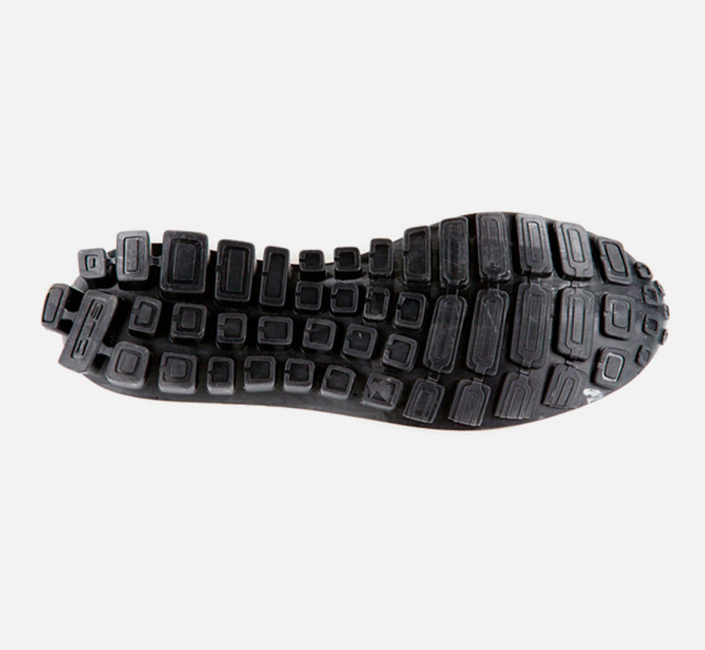 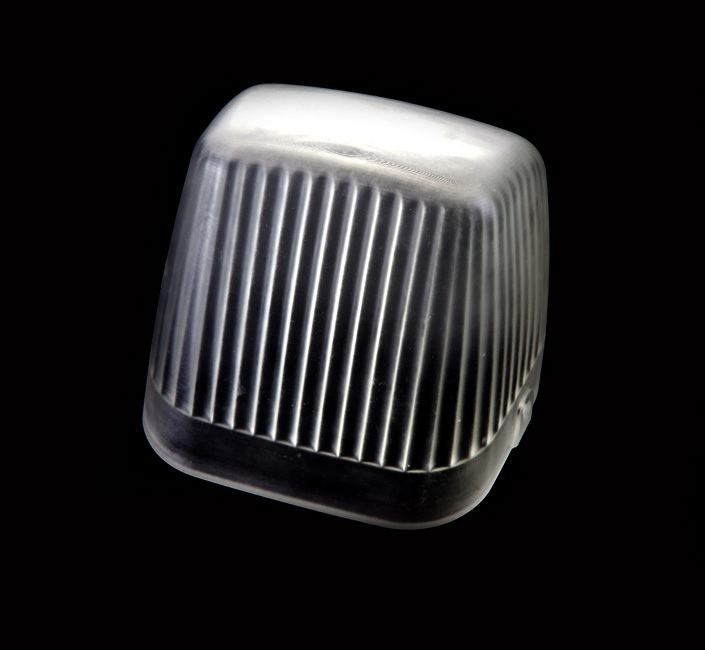 Flexa is our flexible, rubber-like material, developed specifically for 3D printing functional prototypes. 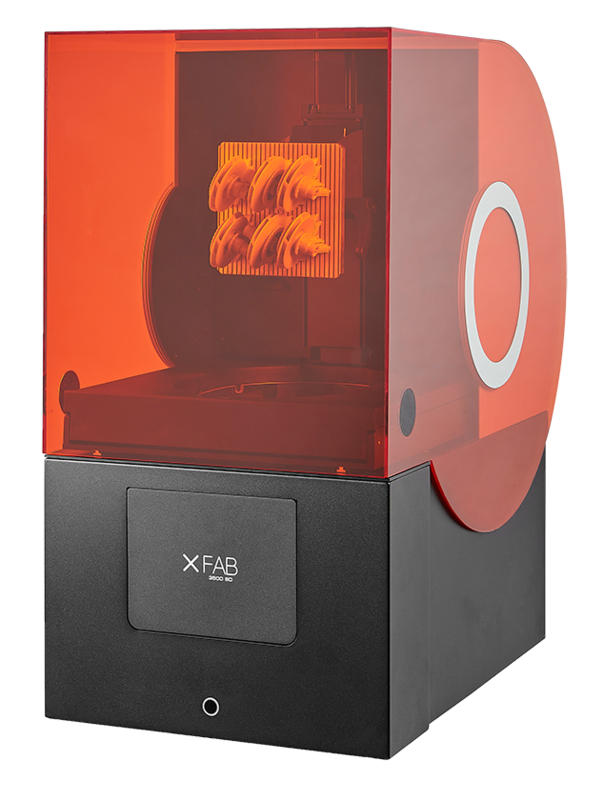 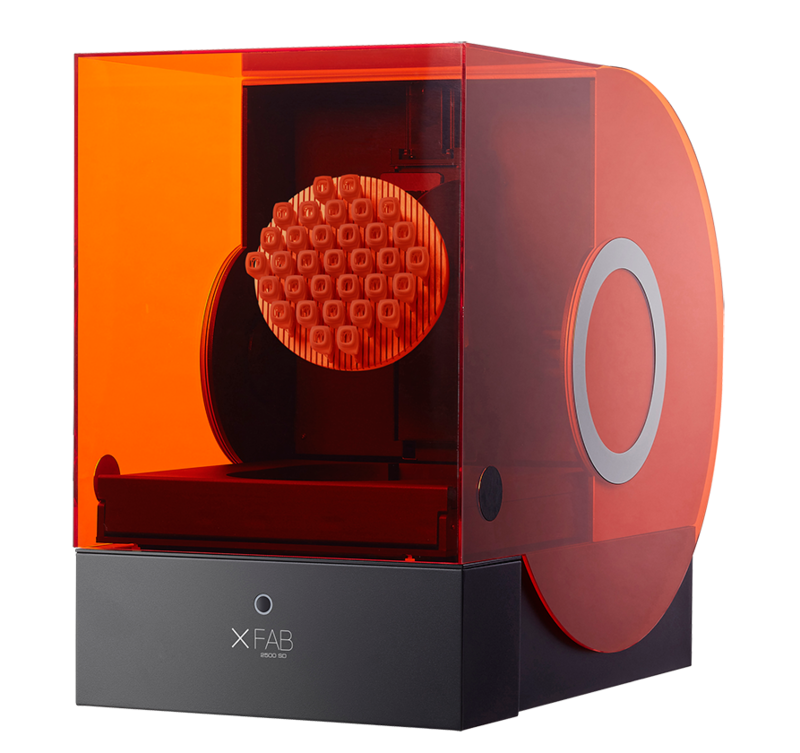 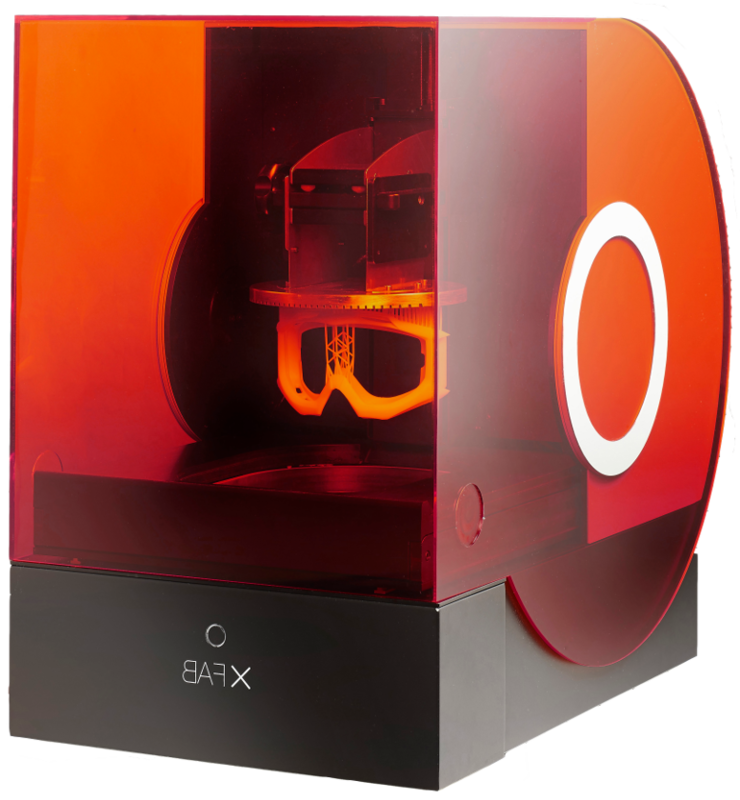 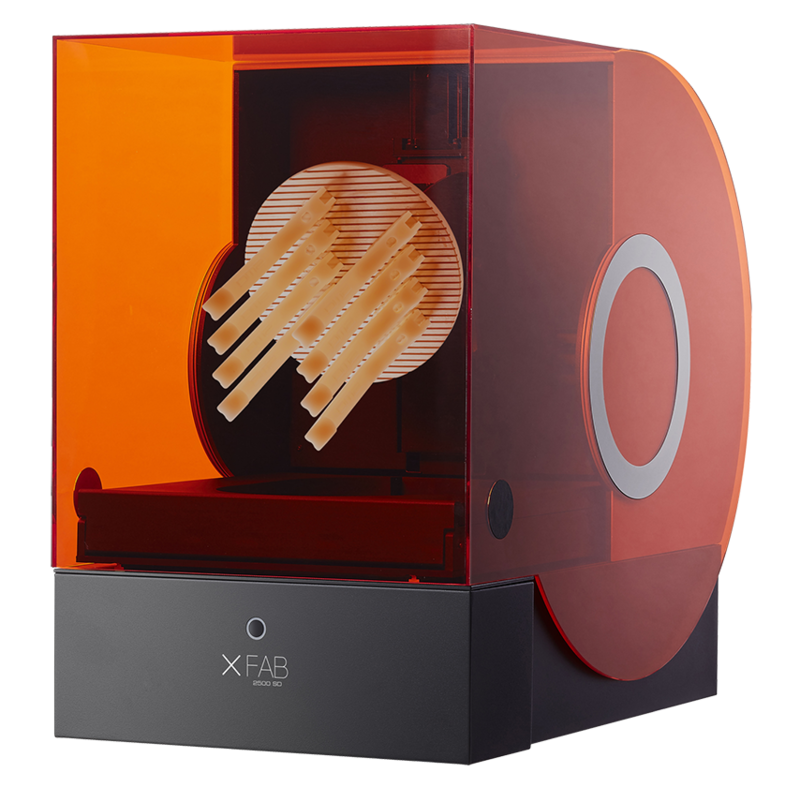 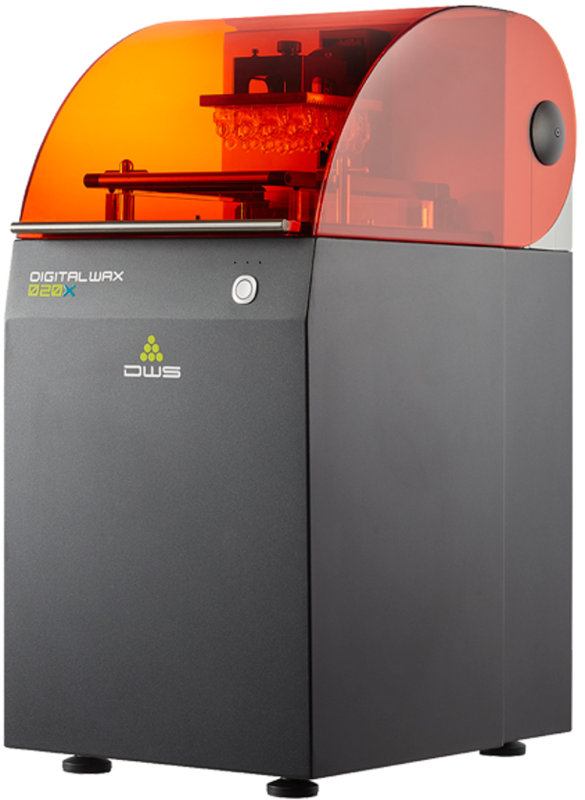 Models made from Flexa in DWS 3D printers are tough, flexible, and long-lasting, with well-defined surfaces. 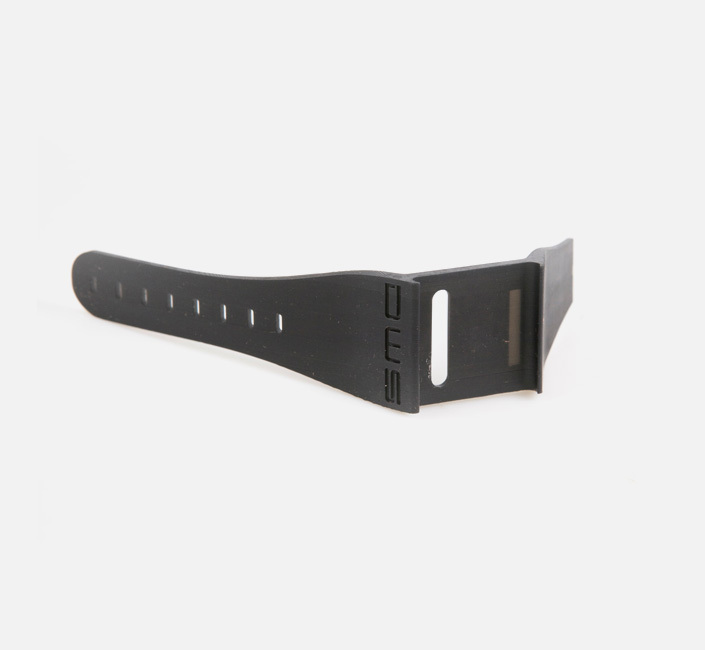 The material looks just like rubber, does not deform over time, and retains its physical properties. 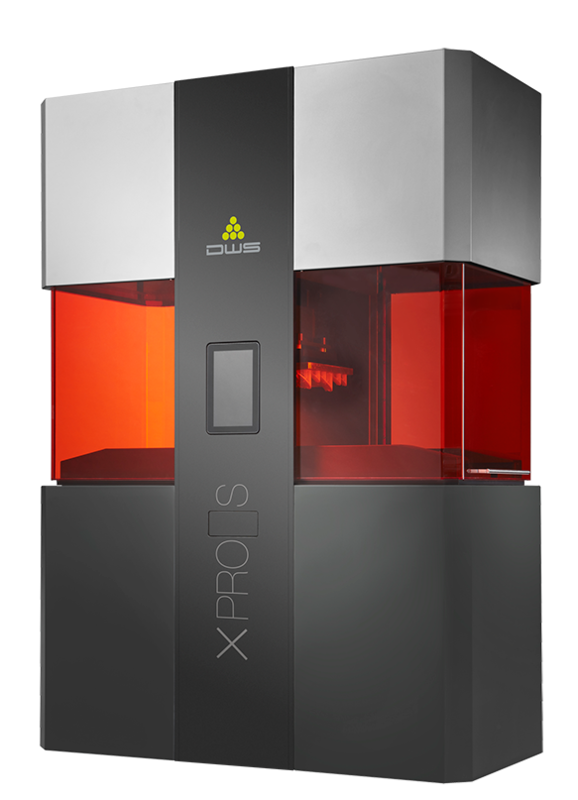 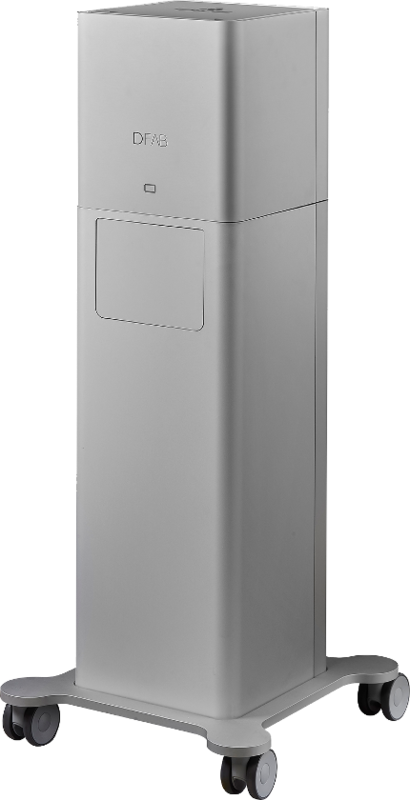 Precisa is the material designed for creating models with ultra-smooth, detailed surfaces, requiring high resolution and accuracy. 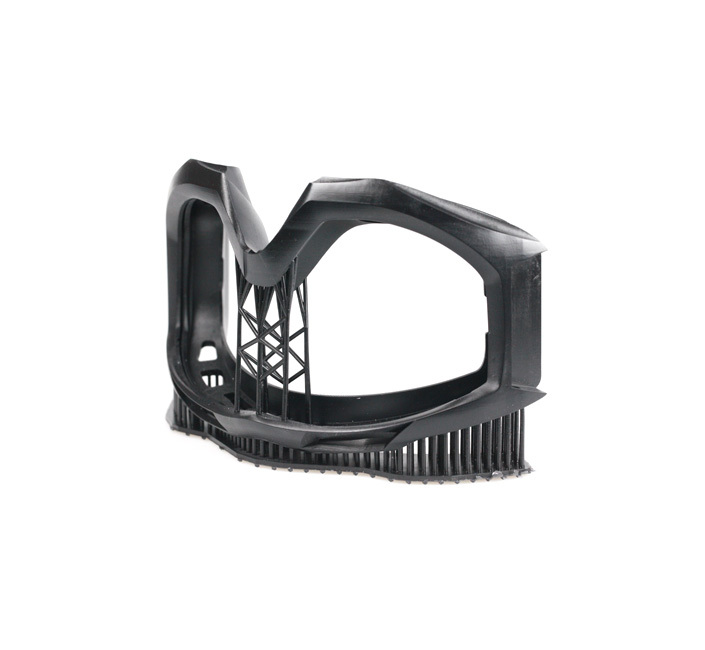 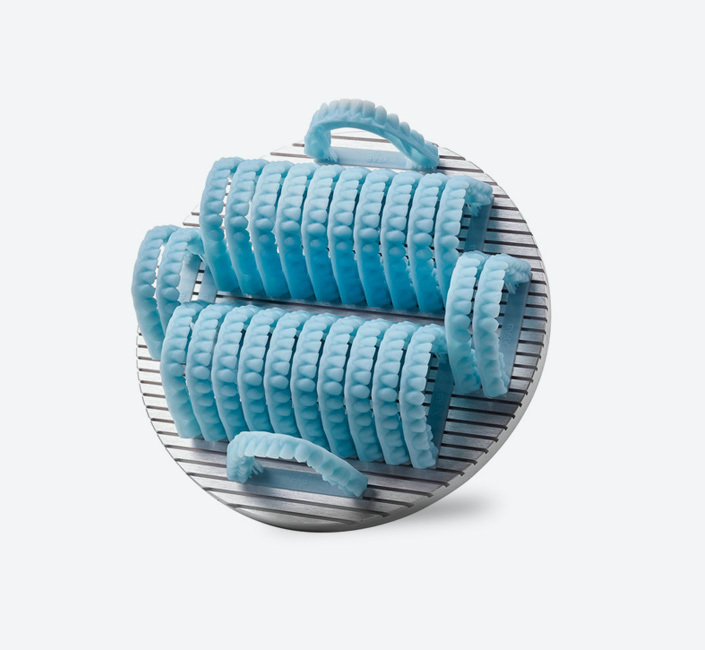 It is ideal for use in the dental sector, where models require extreme precision. 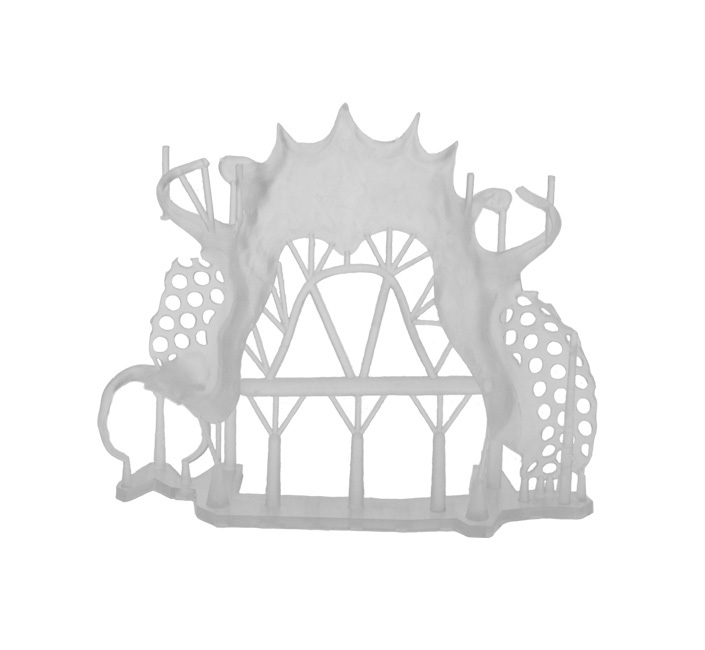 It is also perfect for modelling, where the smallest details are key, and for jewellery, which demands the utmost precision in rendering detail. 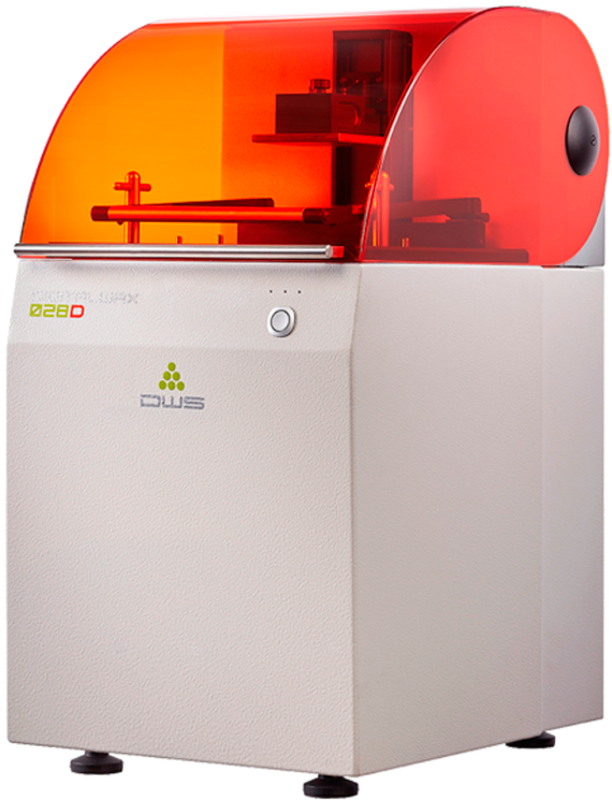 The Invicta series was developed specifically for the production of functional prototypes, concept models, and interlocking parts, which require accuracy, precision, and durability. 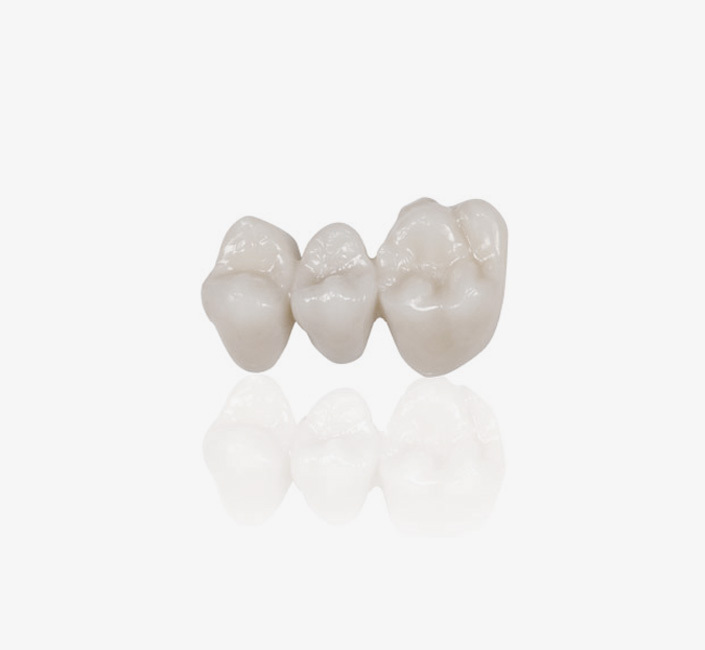 Materials in this range retain their physical and mechanical properties over time. 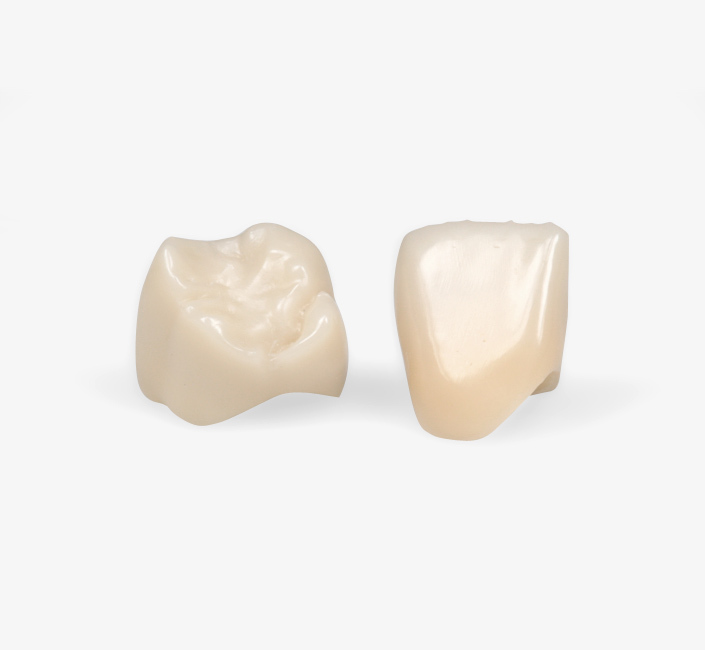 Temporis® is a Class IIa biocompatible material for the production of dental restorations. 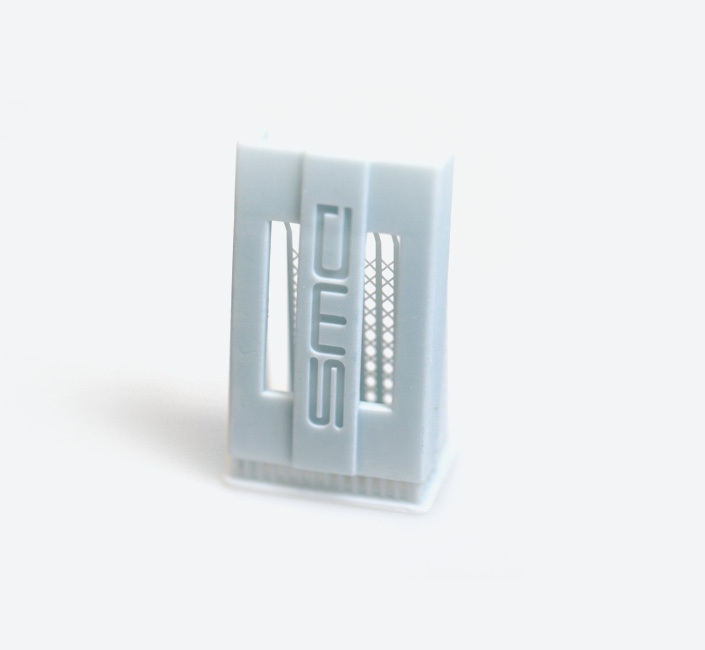 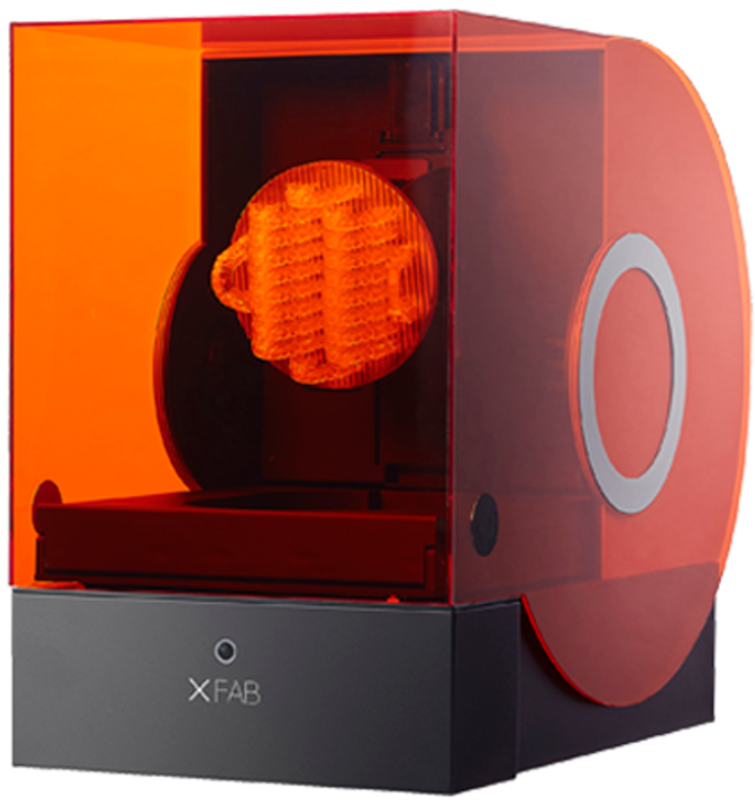 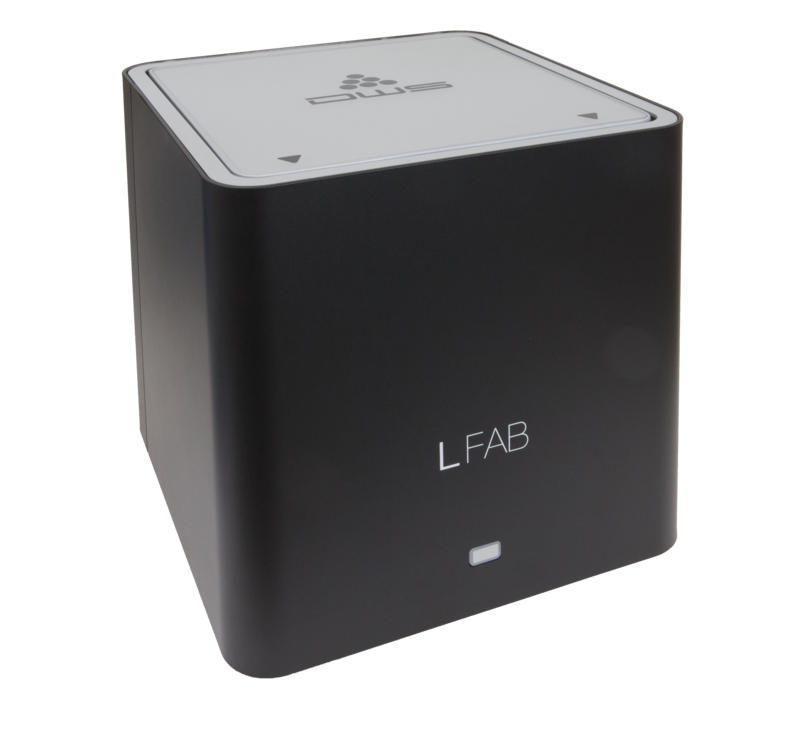 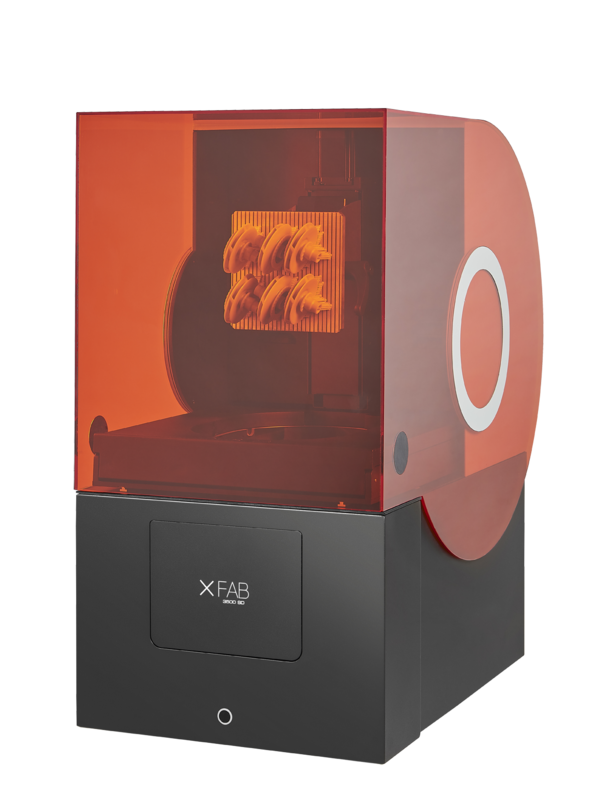 It is available in various colours, and thanks to the Photoshade Technology and DFAB® 3D printer, can be fully personalised by adjusting the colour gradient and shading. 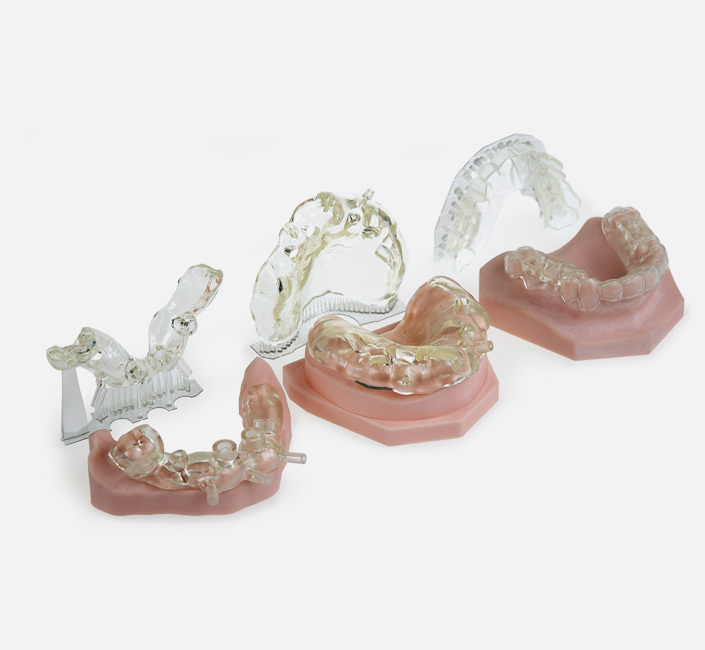 DS3000 is our clear Class I* biocompatible material for producing surgical guides, which require high precision and accuracy. 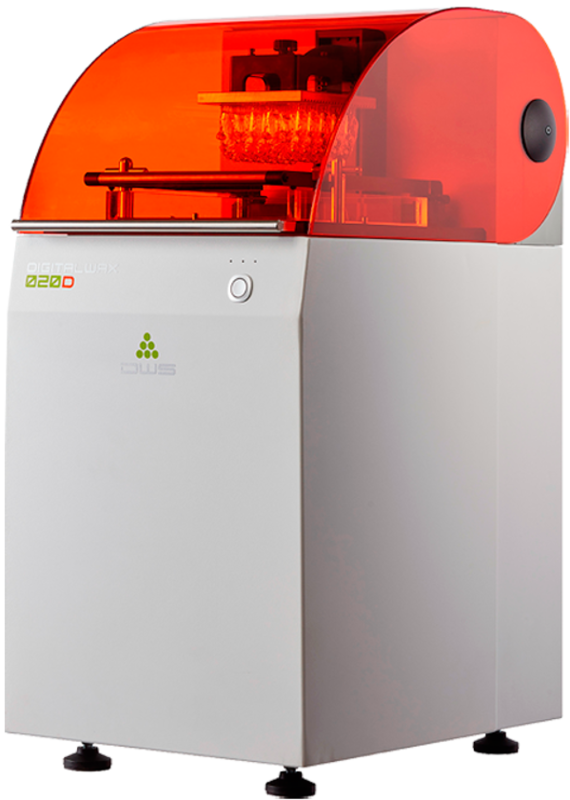 GL4000 is a gum-like material for 3d printing soft tissue models.